Water Polo is a fairly well-established sport in the collegiate sporting world. Scholarship opportunities are available for both the men's and women's game. There are more than 3,000 athletes competing across the five levels of sponsored play. The average scholarship is around 5,351 for the men and 6,094 for the women, so there is no lack of financial aid for prospective athletes looking to take their game to the next level. Just like many other sports at the collegiate level, seasons for the men and women take place at different times. 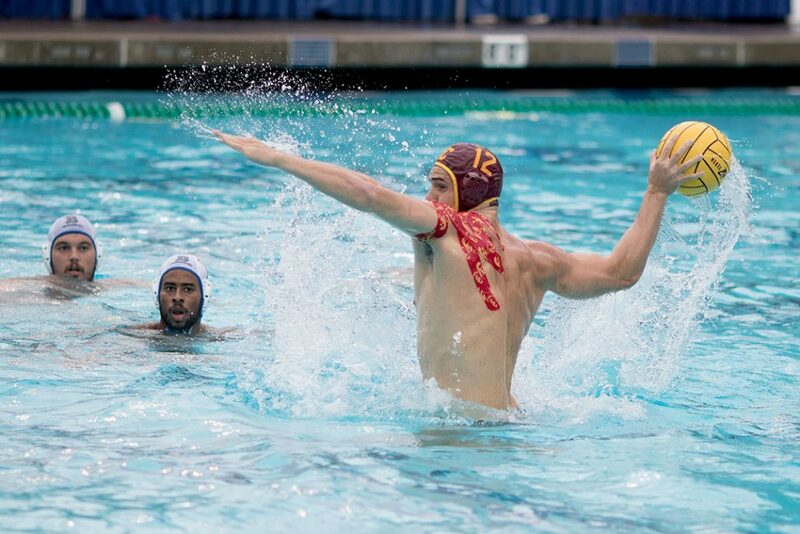 The men's water polo season commences in September and culminates with the championship in November. The women's season takes place in the spring. The most successful team. at the DI level for men is California with 14 titles. For the women's game, the most successful squad is UCLA with 7 DI titles.